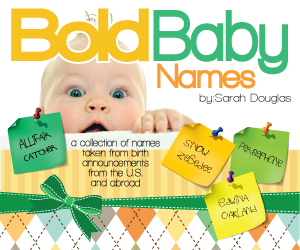 All names on this site are names of actual babies. You Can't Call It "It"
Please use the contact form under Contact Me. Thanks!